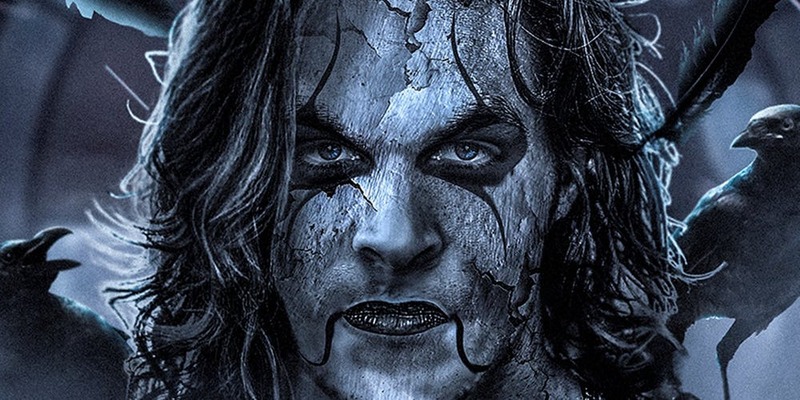 Sony Entertainment has finally given an official release date for The Crow – a superhero from Caliber and later Image Comics. The new movie will star Jason Momoa as the titular Crow aka Eric Draven. Eric is a rock guitarist who is murdered in cold blood and his fiancé raped and mutilated before being killed right in front of his eyes. Draven’s hatred and sense of revenge is so strong in his dying moments that a supernatural entity only seen as a literal crow comes to his aid and resurrects him from his grave. Eric is then endowed with supernatural abilities that then make it his lifelong mission to get revenge for the love of her life and save the day before his powers run out. The Original Crow movie starring the ever talented Brandon Lee was a massive hit. 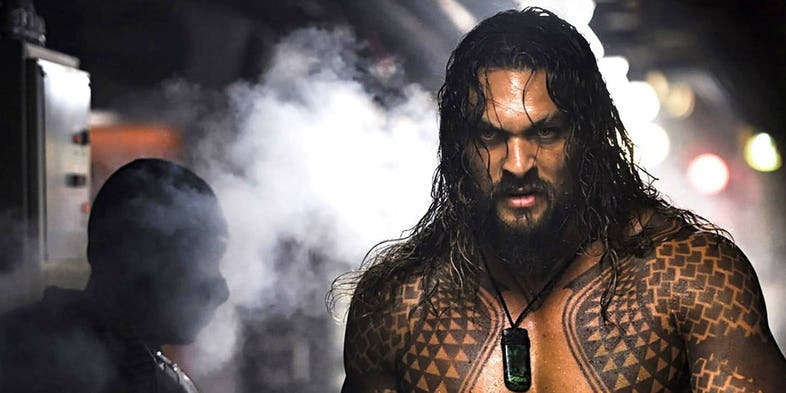 Can the Jason Momoa starrer do the same?? The vengeful spirit of Eric Draven has long been in development hell (pun intended). There have been several crow movies with each showing a varied degree of success and critical failure when it comes to the reviews and the Box Office. Jason O’Brady’s The Crow comic book series was also once in talks of being turned into a TV Series. The original movie was a cult classic and hence its popularity, even though waning, is still strong amongst its loyal fan base. 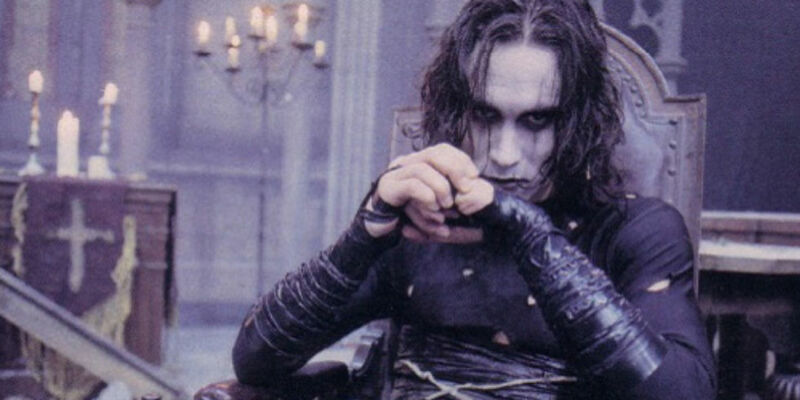 The big screen prelaunch for The Crow movie had seen a series of directors, writers, producers and actors being rumored to enter and then abruptly leaving production. Mark Wahlberg and Bradley Cooper were once in the final round of talks of playing Eric Draven. Jason Momoa is actually option number 3. 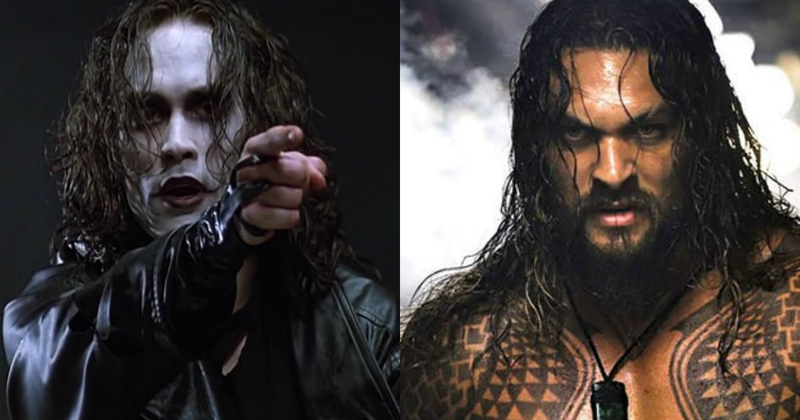 Due to the nature of the on again off again news of The Crow’s recent developments, people were still not sure if they should believe Jason Momoa being roped in for the role of Eric Draven. 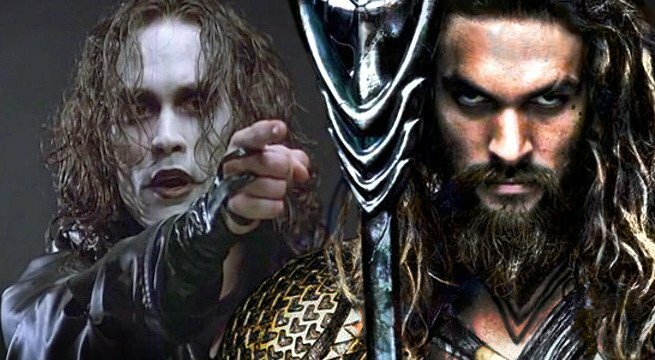 Jason Momoa assured the fans he was indeed playing Eric Draven back in 2016. The filming for the movie will begin soon within a few months and it will take place in Budapest, Hungary. Corin Hardy (of The Hallows fame) will direct the movie. Sony Pictures soon took over the project with Hardy on the Director’s chair following soon after Relativity Media, the original production house for The Crow, declared bankruptcy. When is the official release date you ask? Sony has announced the movie will release on the Big Screens ll over the world on October 11, 2019. 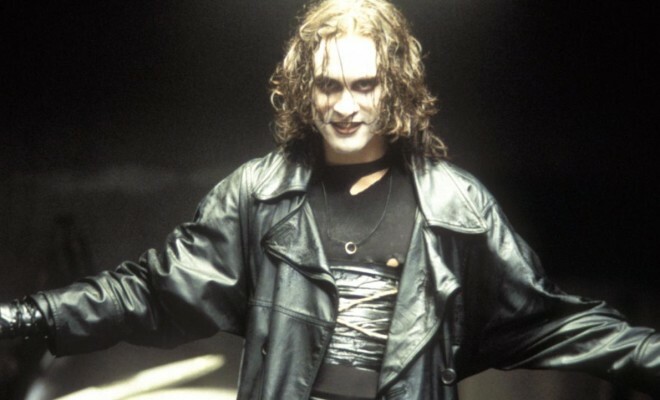 As hyped as you would be by now, The Crow will face touch competition not from any DCEU or MCU movie but other non-superhero animated and live action productions releasing close to The Crow’s release date. Warner Bros. will release the movie adaptation of the bestselling novel ‘Goldfinch’ the same month. The movie stars Baby Driver’s Ansel Elgort. Nickelodeon’s 90’s TV Series Are You Afraid of the Dark? The movie adaptation will also release in the same month. The Addams Family animated movie will be released by MGM pictures later that month. So The Crow, as we said, is in for some stiff competition. The 1994 movie The Crow was directed by Alex Proyas. That was the first time The Crow debuted on the Big Screen. The movie was actually good mostly due to the fact that Brandon Lee, who played Eric Draven in the movie, gave a damn good performance as the eponymous superhero. Brandon Lee, the son of Bruce Lee, was tragically killed while shooting the climax of the movie due to a defective blank. The movie was released and Brandon Lee won the hearts and (posthumously) several awards for his performance. The next few Crow movies didn’t perform as good, both critically and financially. So there is a lot of hope for the reboot to finally instill the franchise with some much-needed initiative. Hardy is the right man for the Job. His previous movie, The Hollow, was a critical success. It was a good horror-thriller. Hardy is also directing The Conjuring spinoff called The Nun. Hardy can easily replicate The Crow’s violent depictions and gory landscapes with his critical expertise and experience. Jason Momoa is also a very gifted actor. His portrayal of Aquaman in Justice League was memorable. He has essayed his roles with finesse and style. Let us hope he can do the same with Eric Draven.